I just covered the new Aegis in another post…so let’s move on to the newest versions of the Drag. Looks like some of my favorite US vendors are finally getting these in stock. So far, it looks like Eightvape is winning the price war. 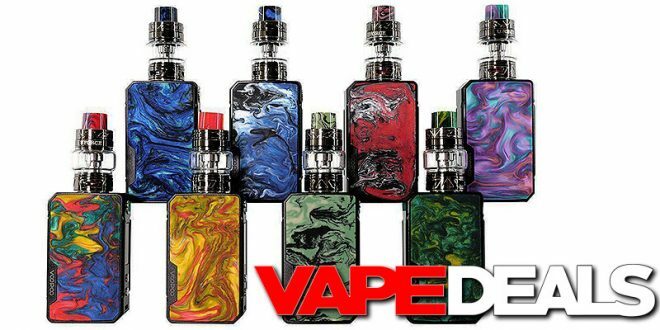 They’re selling the VooPoo Drag Mini 117w Kit for $63.95, and the VooPoo Drag 2 177w Kit for $62.49. Shipping is free if you sign up for their monthly membership program. Ecig-City and 101vape have some decent deals available as well. I’ll leave all the options below so you can decide which one works best for you.